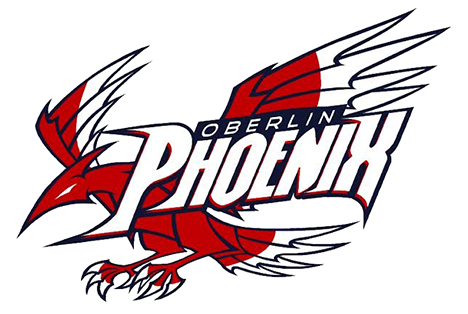 The Oberlin Athletic Booster Club will provide a $500.00 athletic scholarship to one senior male and one senior female athlete at the end of each school year. 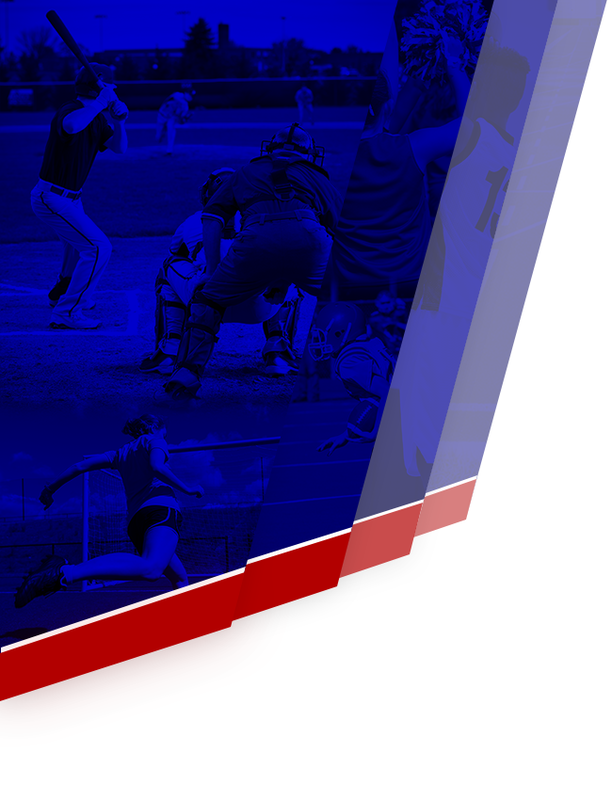 These scholarships are one-time grants, designated to assist graduating Oberlin High School student athletes pursuing post- secondary education. 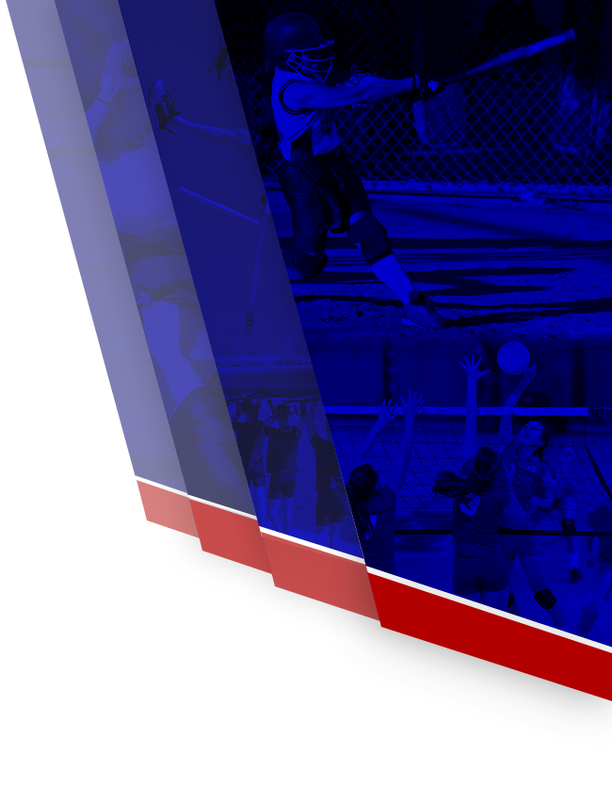 The scholarships have been made possible through fundraising of volunteers who want to continue promoting the growth of STUDENT athletes who demonstrate athletic success and community involvement as Maria Johnson did. Maria Lucille Atanasio Johnson was a mother of two who believed in exposing not only her children, but ALL children in the community to every opportunity (educational, athletic, spiritual, etc.) until her passing in June 2005. Maria Johnson, an Oberlin Elementary School teacher dedicated a great deal of her time serving as an active OABC Leader who was instrumental in raising funds and recruiting volunteers & community partnerships to improve all athletic teams and facilities.